Good catch dmax, he wears black and purple so well. Is that a custom or a leaked special edition? It looks good either way. It's a custom, but a really well made one. Inverting the color and referring the dual-colored arms? Genius. Emerje wrote: Is that a custom or a leaked special edition? It looks good either way. That's how he could have looked liked if had put some effort and thought into him. 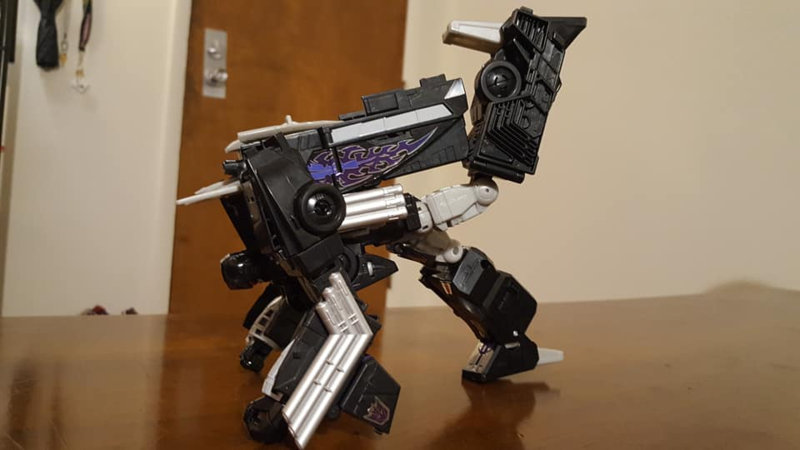 Maybe there'll be a special edition like this coming with PotP Repugnus. Btw this is really easy to do. You only need 4 Gumdam Markers and 2 Sharpies. At least this is how I did it but you can also use 5 Gundam Markers of the right colors. 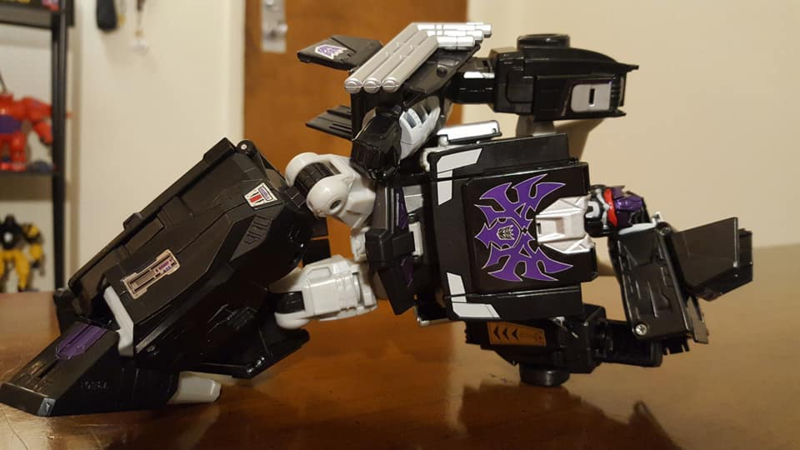 Right, I understand now nice job, did you spruce up his both mode? ZeroWolf wrote: Right, I understand now nice job, did you spruce up his both mode? No, only the spark mode (do we call it like that? ). I only painted his face in gunmetal gray and I guess that'll be it because I don't intend to use him in robot mode. But I plan to add some details and weathering to his decoy armor. And I already posted some pics of my Swoop custom a while ago. Now you just need to get the 2 Predacons with boom boxes in the background to complete the scene for a Transformers/Breakin' Movie Crossover! 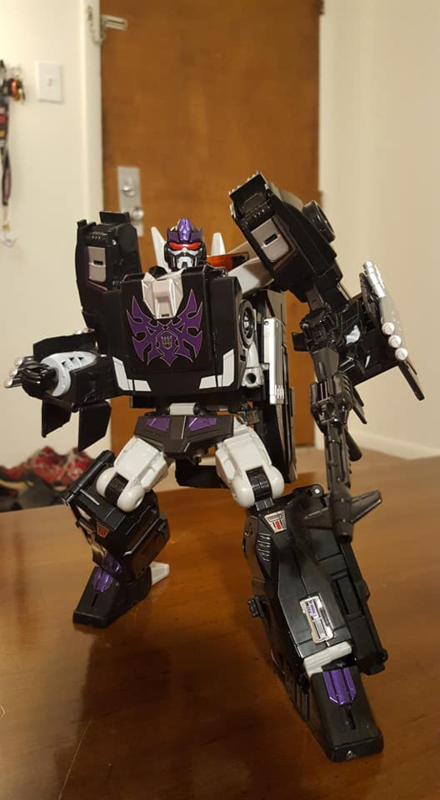 Does anyone have suggestions to make Dreadwing look less like a combiner fail? Well, you've got the wings wrongs for starters. Someone posted some modifications with the arms for a more stable combination either a few pages back in this thread or in the photography thread. Emerje wrote: Well, you've got the wings wrongs for starters. Hah! 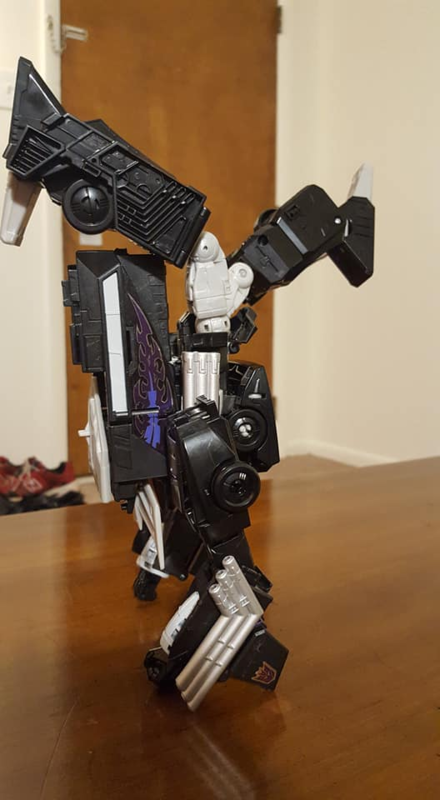 I was going for "DREADnought" after seeing the correct transformation to jet-thing. 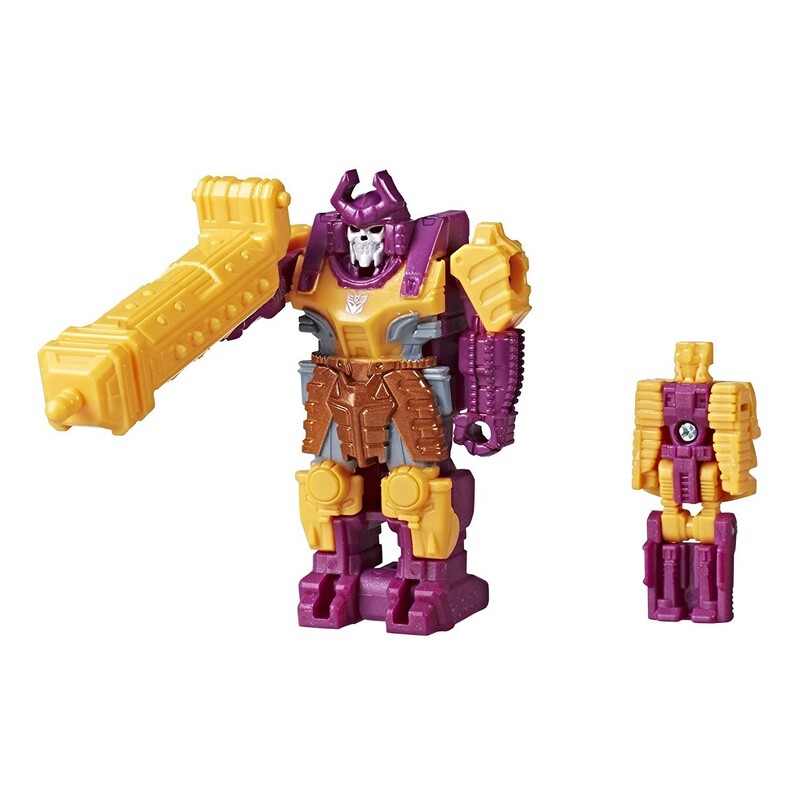 Via the online retailer Amazon.com, we have some new stock imagery for Prime Masters from the Transformers Power of the Primes toyline - some of which we have seen previously, but much clearer and in higher definition now - and specifically, we're looking at Megatronus with Bomb Burst Decoy Suit, Quintus Prime with Bludgeon Decoy Suit, and Solus Prime with Octopunch Decoy Suit. 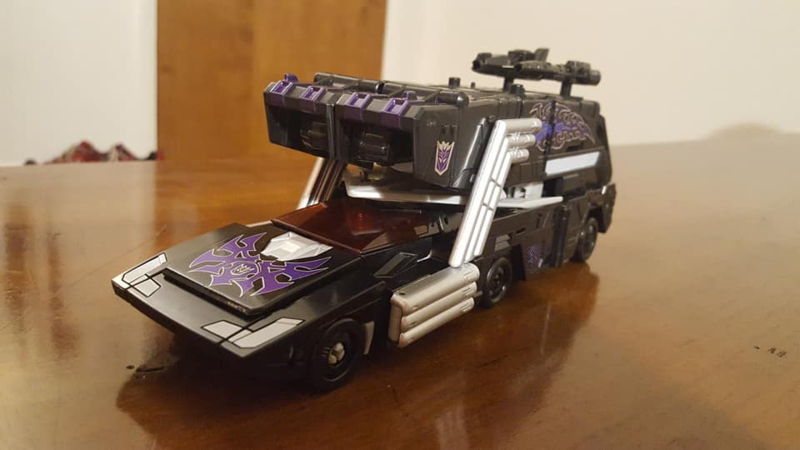 Check them out below, description included , and join the Energon Pub discussion! The Autobots and Decepticons use Prime Masters to wield the incredible powers of the legendary bots who shaped the universe: the Primes. 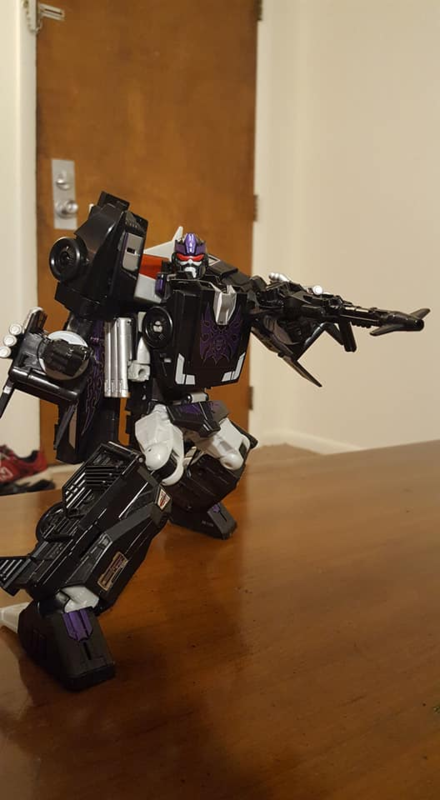 The Prime Master of Megatronus grants bots the apocalyptic powers of a merciless dark warrior. 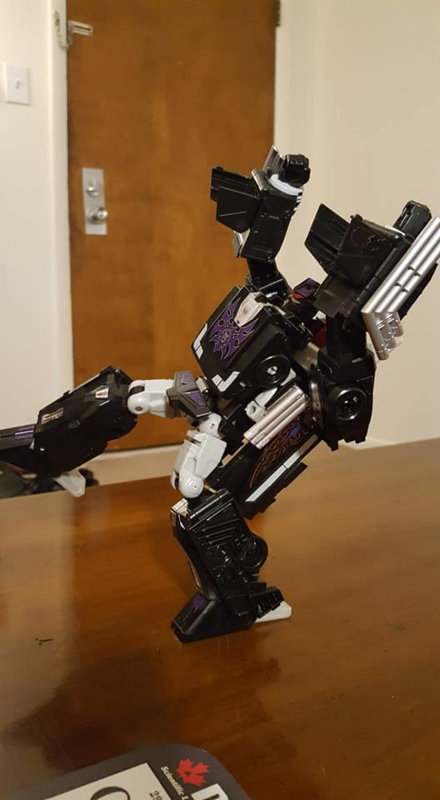 How will the Autobots and Decepticons use this evil power? Anything is possible and everything is at stake when the Power of the Primes is unleashed! 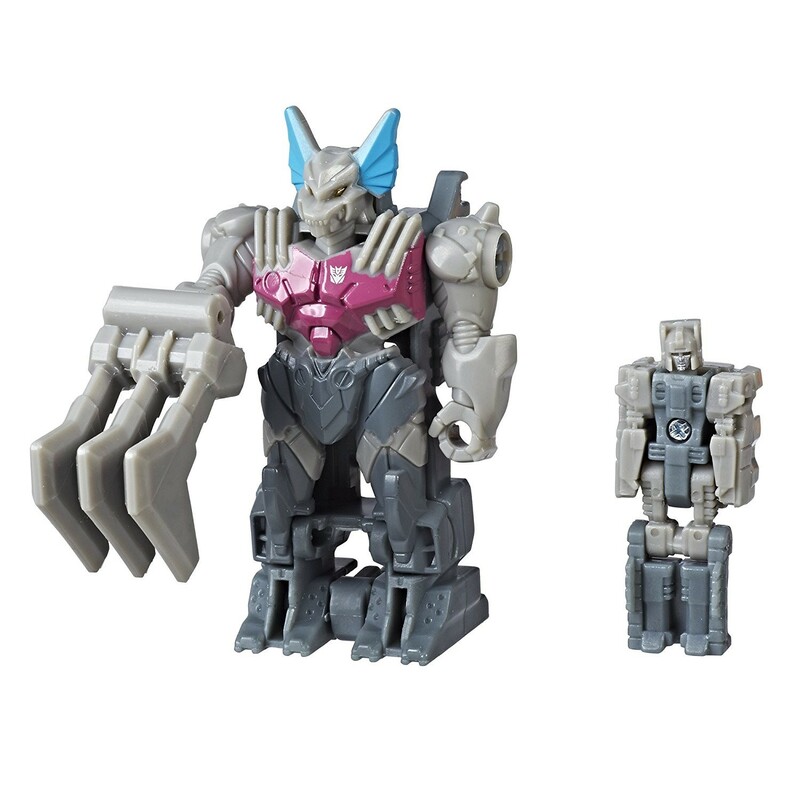 Transformers Generations Power of the Primes Prime Master figures are 1.5-inch-scale figures that work with other figures. 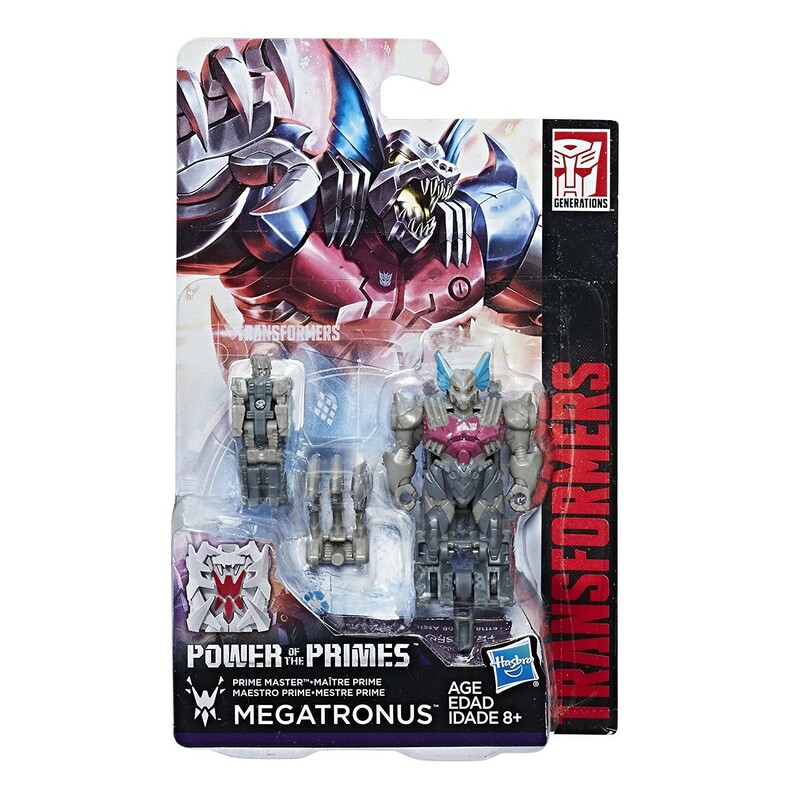 Attach this Prime Master figure to a Power of the Primes Deluxe, Voyager, or Leader Class figure (each sold separately) and imagine that bot wields the power of Megatronus. Figure Specs: Megatronus Prime Master 2 Modes: robot, spark Converts in 1 step Comes with Bomb-Burst decoy armor -- the Prime Master figure hides inside Decoy armor converts to weapon Works with other Power of the Primes figures (each sold separately) Transformers and all related characters are trademarks of Hasbro. The Autobots and Decepticons use Prime Masters to wield the incredible powers of the legendary bots who shaped the universe: the Primes. 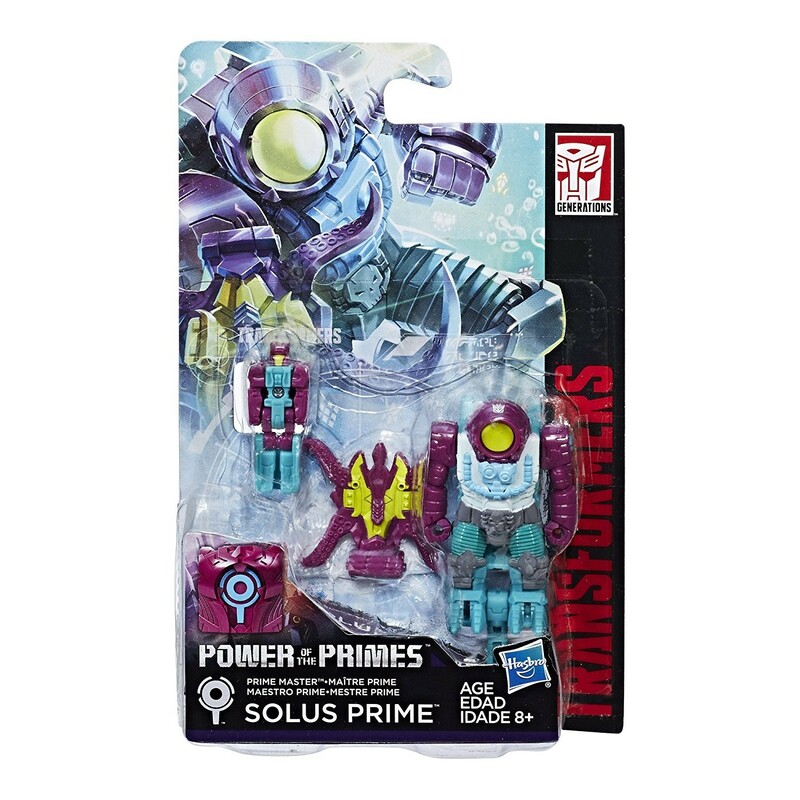 The Prime Master of Solus Prime grants bots the ability to forge mystical weapons and artifacts. How will the Autobots and Decepticons use this weapon-making power? Anything is possible and everything is at stake when the Power of the Primes is unleashed! 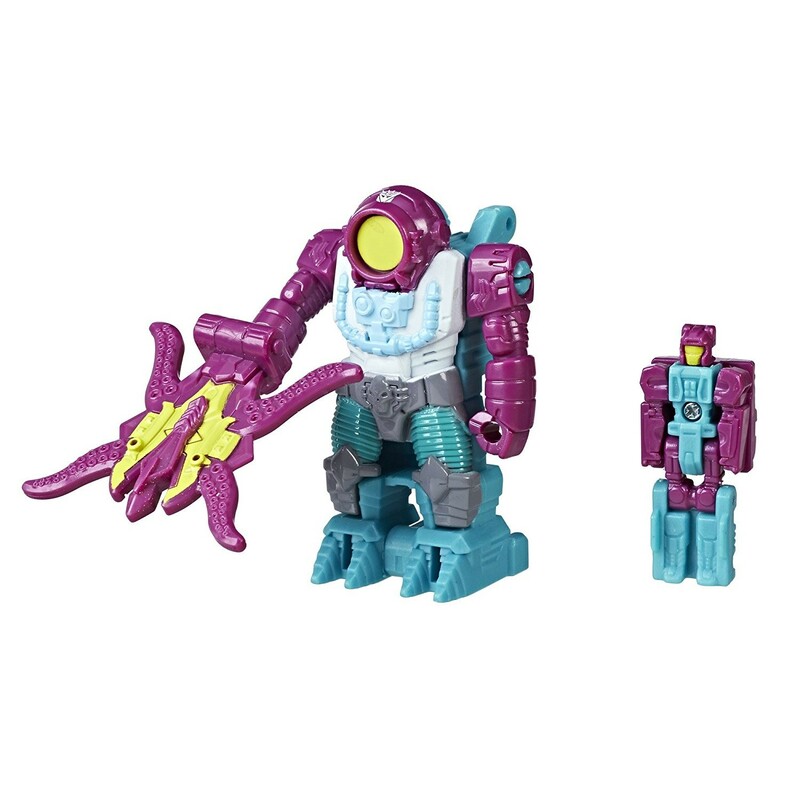 Transformers Generations Power of the Primes Prime Master figures are 1.5-inch-scale figures that work with other figures. 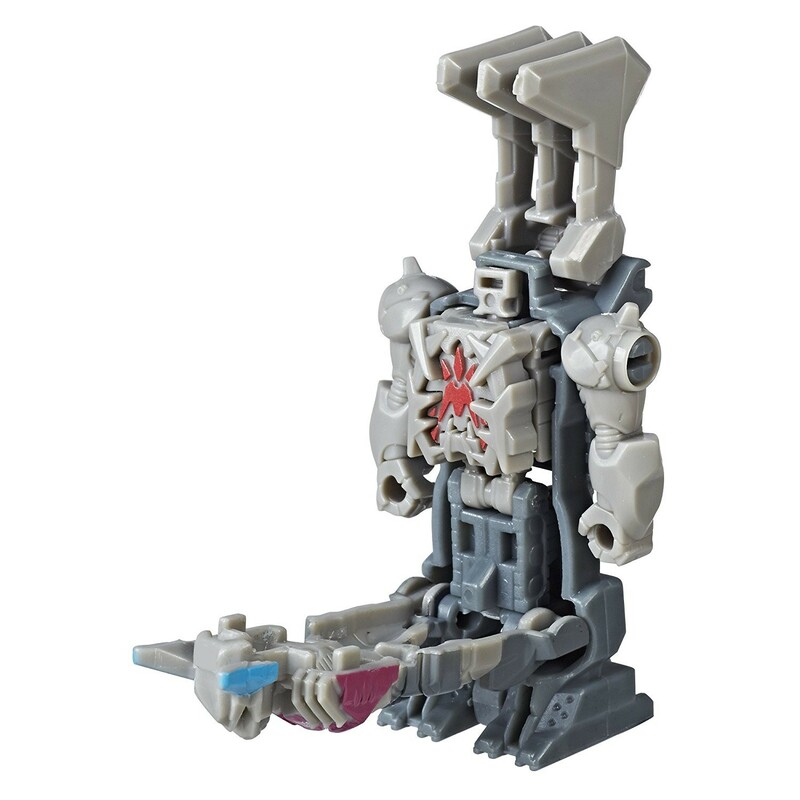 Attach this Prime Master figure to a Power of the Primes Deluxe, Voyager, or Leader Class figure (each sold separately) and imagine that bot wields the power of Solus Prime. Figure Specs: Solus Prime Prime Master 2 Modes: robot, spark Converts in 1 step Comes with Octopunch decoy armor -- the Prime Master figure hides inside Decoy armor converts to weapon Works with other Power of the Primes figures (each sold separately) Transformers and all related characters are trademarks of Hasbro. The Autobots and Decepticons use Prime Masters to wield the incredible powers of the legendary bots who shaped the universe: the Primes. 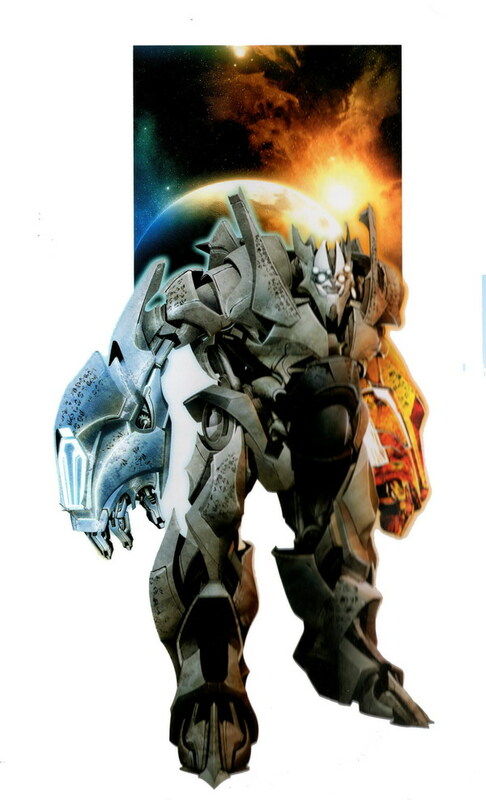 The Prime Master of Quintus Prime grants bots the ability to seed life across the universe. 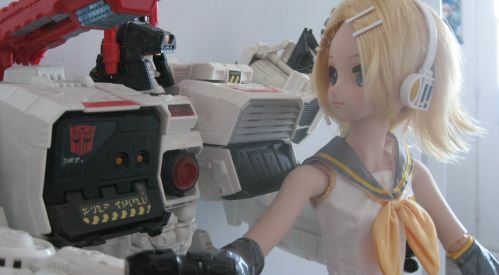 How will the Autobots and Decepticons use this life-creating power? Anything is possible and everything is at stake when the Power of the Primes is unleashed! Transformers Generations Power of the Primes Prime Master figures are 1.5-inch-scale figures that work with other figures. 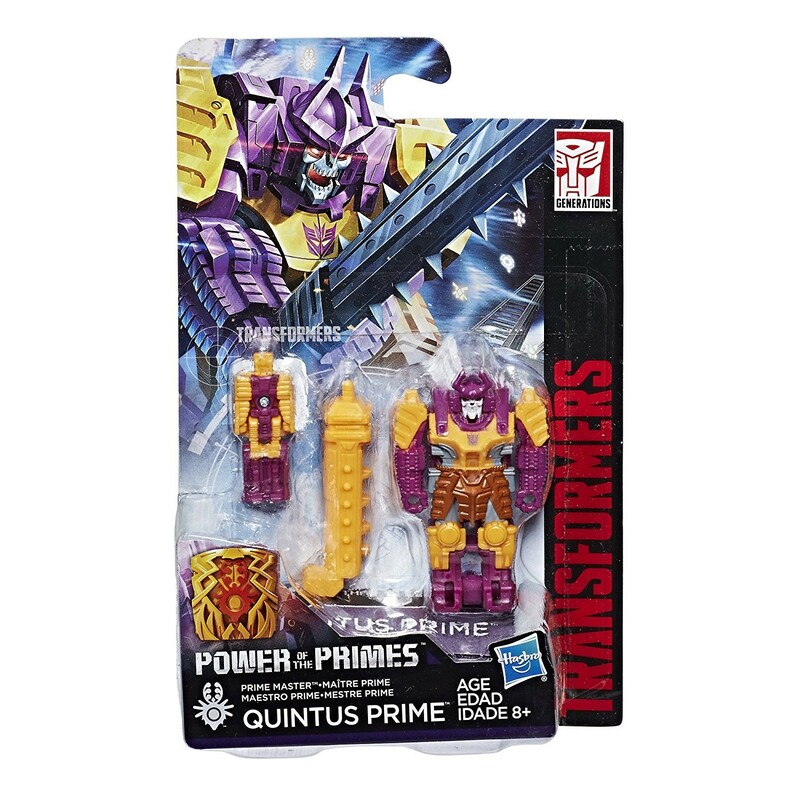 Attach this Prime Master figure to a Power of the Primes Deluxe, Voyager, or Leader Class figure (each sold separately) and imagine that bot wields the power of Quintus Prime. Figure Specs: Quintus Prime Prime Master 2 Modes: robot, spark Converts in 1 step Comes with Decepticon Bludgeon decoy armor -- the Prime Master figure hides inside Decoy armor converts to weapon Works with other Power of the Primes figures (each sold separately) Transformers and all related characters are trademarks of Hasbro. I skipped most Titan Masters, finding them pretty worthless. But those Titan Masters, I WANT THEM ALL! I find these more worthless personally. At least with previous TM's I could ignore them cos they weren't based on characters I cared about but these? They is spitting on my Pretender dreams. 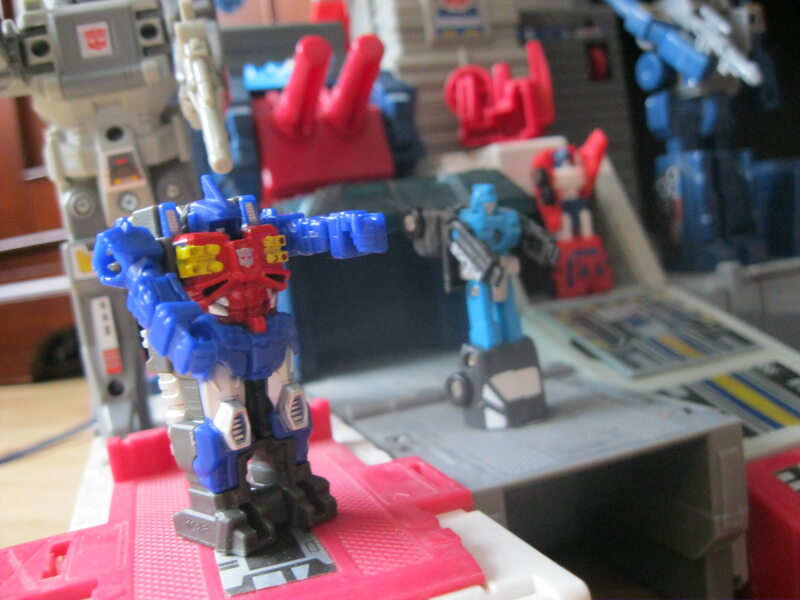 -Kanrabat- wrote: I skipped most Titan Masters, finding them pretty worthless. But those Titan Masters, I WANT THEM ALL! Personally, I'm VERY happy with these. The Pretenders themselves were pretty niche characters and the only updates we got so far are only transformable hommages. But the concept of the "decoy armor" is pretty neat and logical. Especially for biology based characters. 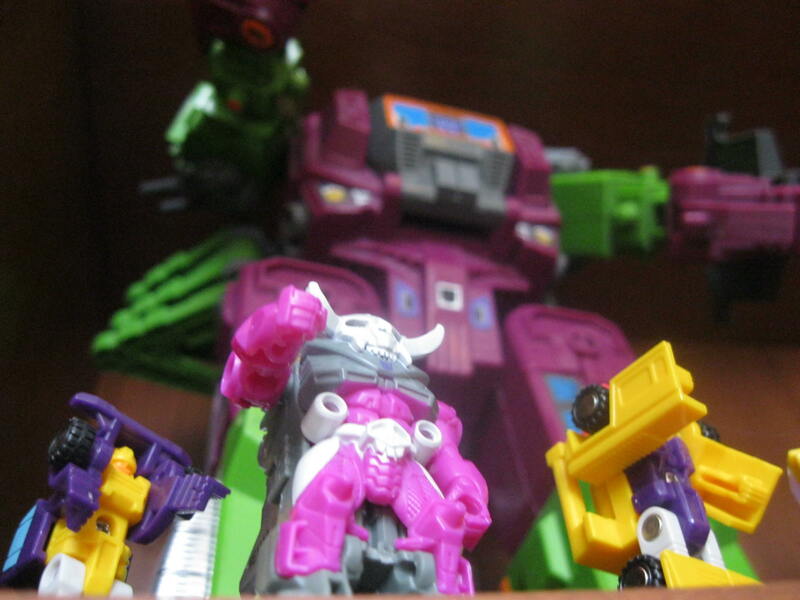 Also, those little guys have the same shape as the original and their sizes make the perfect minions to go with my G1 Fortmax and Scorponok. Maybe if the Prime Masters sell like hotcakes would maybe revive the pretenders properly. 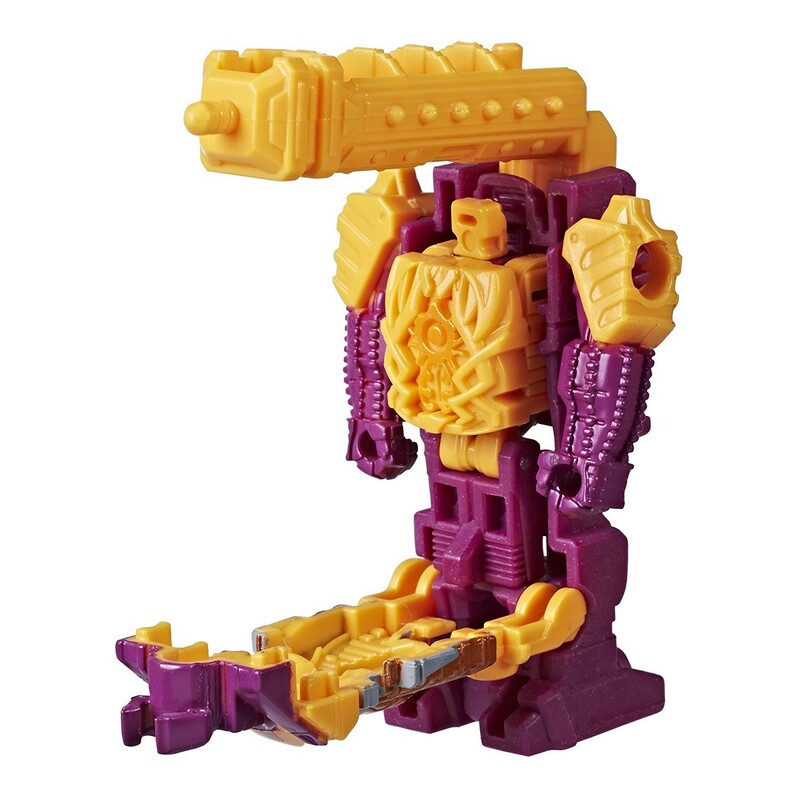 Maybe testing the waters with a MP Bludgeon? 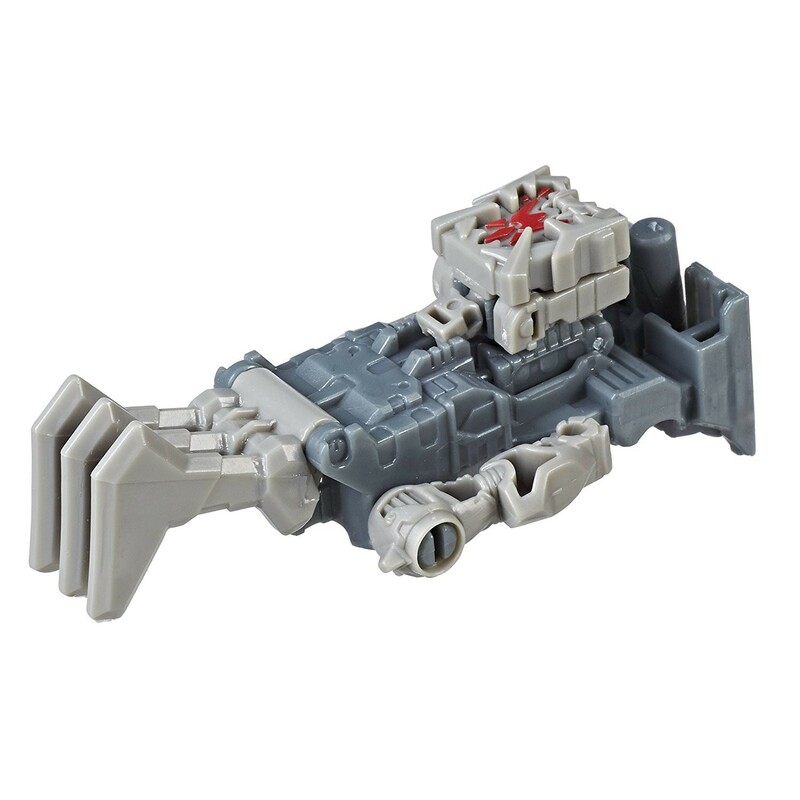 I honestly really dislike that their pretending that the Pretenders are the 13, they look nothing like them and there is nothing on the actual figure to indicate their the Primes besides an engine mode thing with a vague symbol that supposedly is supposed to mean something. And the excuse that their too obscure is bull considering the Pretenders themselves are obscure and so is many of the Generations characters. The Pretender figures themselves are nice though, having plenty of fun with them and I'm using their "engine" modes as a mind control head thing that takes over Transactors. I liked the Titan Masters, so I knew I'd like the Prime Masters as well. I like the scale for the humanoid shells, but still prefer the originals. I think the two flavors of Pretenders play well together. Does the Prime master weapon mode fit into the hands of the original pretenders then? Whilst obviously I still want decent figures of the Pretenders (and the Primes for that matter) these are still cool. 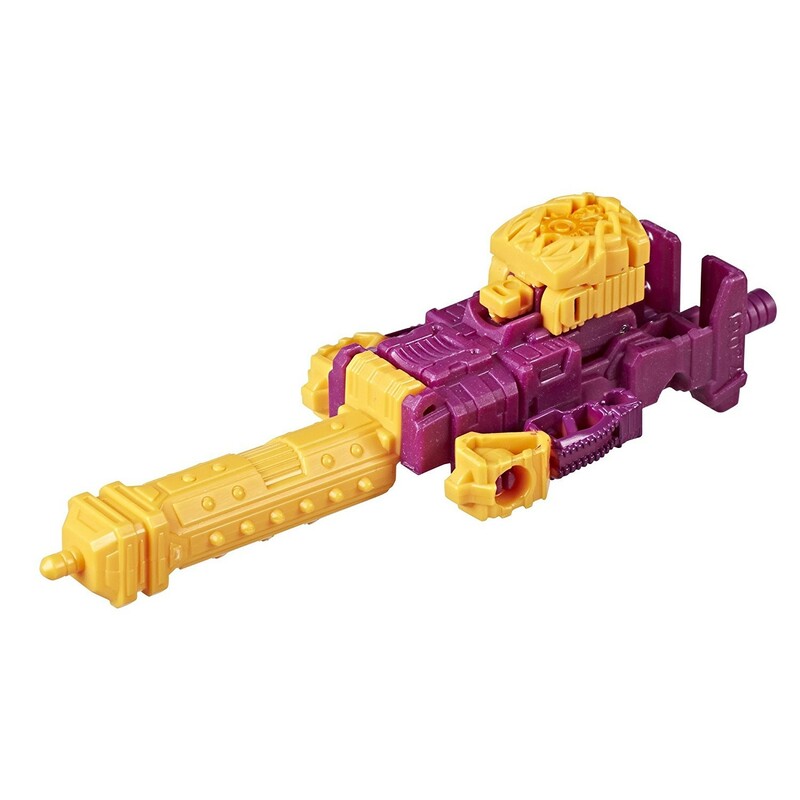 I particularly like that Bludgeon's weapon mode is a Tetsubo, that's just sweet.